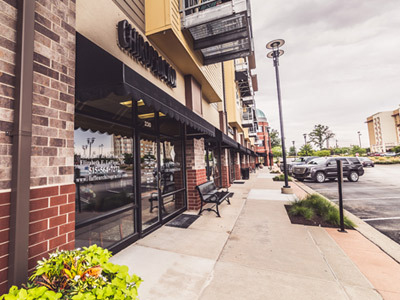 LaFleur Chiropractic is in West Des Moines, conveniently located in the West Glen Town Center. We’re close to the Target and next door to Power Life Yoga. Plenty of parking is available.